Great music! Looking forward to more! Featured on www.youtube.com/ApeironSound :) Loving this part! Users who like What about it? Users who reposted What about it? Playlists containing What about it? 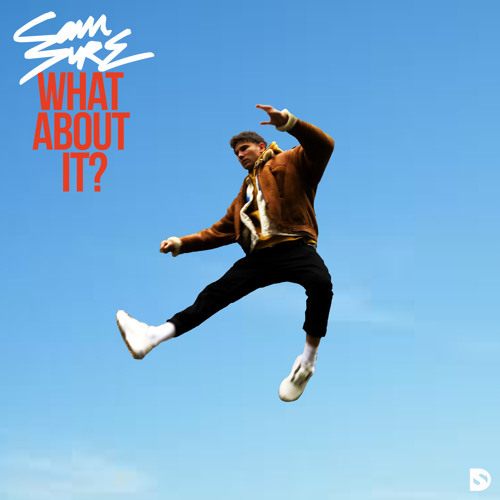 More tracks like What about it?